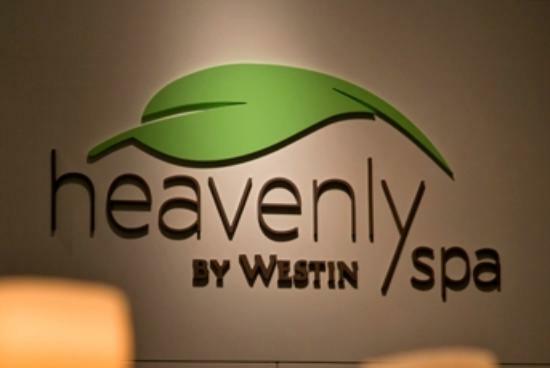 I was recently invited to review the HEAVENLY SPA on the 19th floor of The Westin Hotel in Cape Town. When I entered the spa I felt a sense of calmness. The friendly receptionist welcomed me and provided me with a warm gown and a new pair of slippers. I stress on “NEW” as I have been to some spa’s who just recycle their slippers urgh! Anyway, after changing I sat in the relaxing room and filled out a form with all my details and what I want to achieve from this treatment. I did their signiture treatment which was so amazingly relaxing. The therapist was so professional and worked gently on areas that were tight like my shoulders. Every bit of the treatment was brilliant and so effective that I felt totally limp and relaxed. 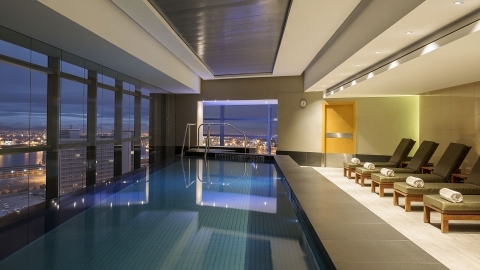 I spent the rest of my day in the salt water jacuzzi and the sauna which has spectacular views of the city. I loved my treatment and I will definitely go back again BUT this time to try their super facials. On a rating from 1 to 10, I would give this spa a 10. LOVED IT!